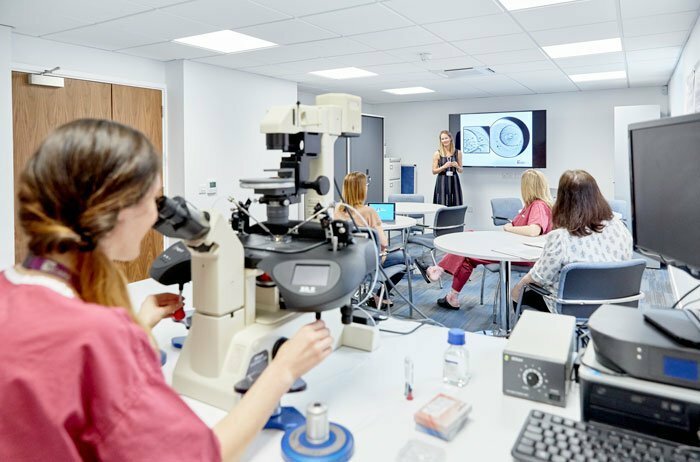 CARE Fertility’s training suite has recently opened as a state of the art facility for training and educating in IVF technologies. The training suite is flexible and facilitates customisable training as well as structured short courses and workshops. 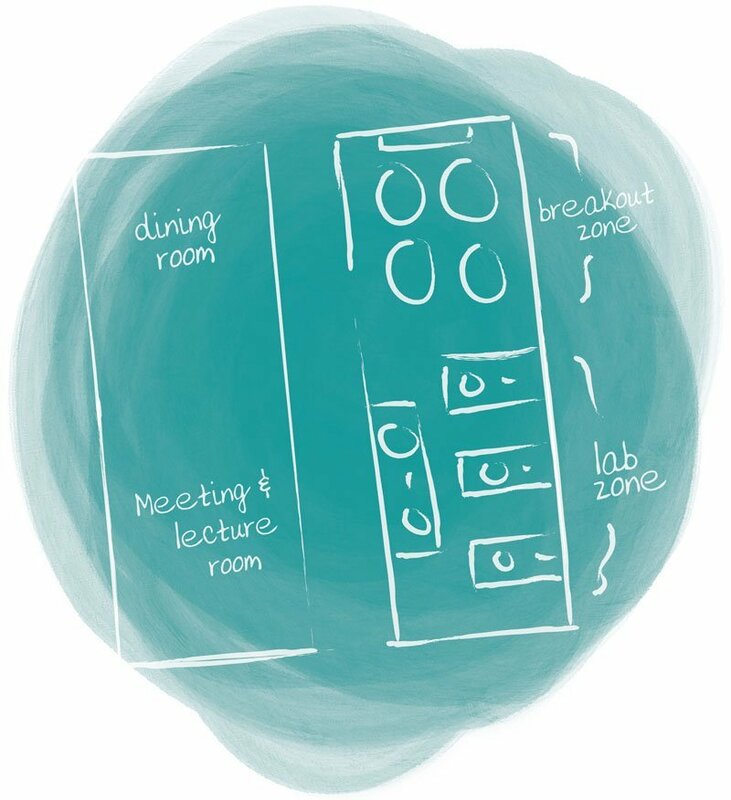 It has a large laboratory area, for technical and hands-on training as well as a lecture zone and focus groups with 4K audio visual equipment, including a live link up to our on site clinical laboratory. A larger adjacent conference room is also available for group lectures or presentations. Structured short training courses are available in microscopy, basic embryology, vitrification, time-lapse monitoring, ICSI and embryo biopsy. The primary focus of all short training courses is practical hands-on training. This is complimented with expert demonstrations, observation of clinical practice and theoretical training. Where required basic competency assessment of the trainee can be performed and certification of training is always provided. Laboratory area with four fully equipped zones for hands-on work and practical demonstrations. Dedicated area with round tables and audio visual tools for teaching, discussion and study. Live video links to the on site clinical IVF laboratory. Adjacent dining room, conference room and facilities. Every single part of the training was useful. I was trained in biopsy, vitrification, ICSI and EmbryoScope and all of the trainers made it very useful. Thank you. This was by far the most professional and well executed training I have ever undertaken! The new training facility is world class. The range of equipment is excellent and the training team so friendly and experienced.